SDS newest outlet will open on 7th September 2017 in AEON Mall Bandar Dato’ Onn, Johor Bahru, Johor along with opening super saving promotion. This newest outlet is expected to serve a variety of luscious Asian and Western fusions to more than 90,000 local residents and 19 neighbourhoods. 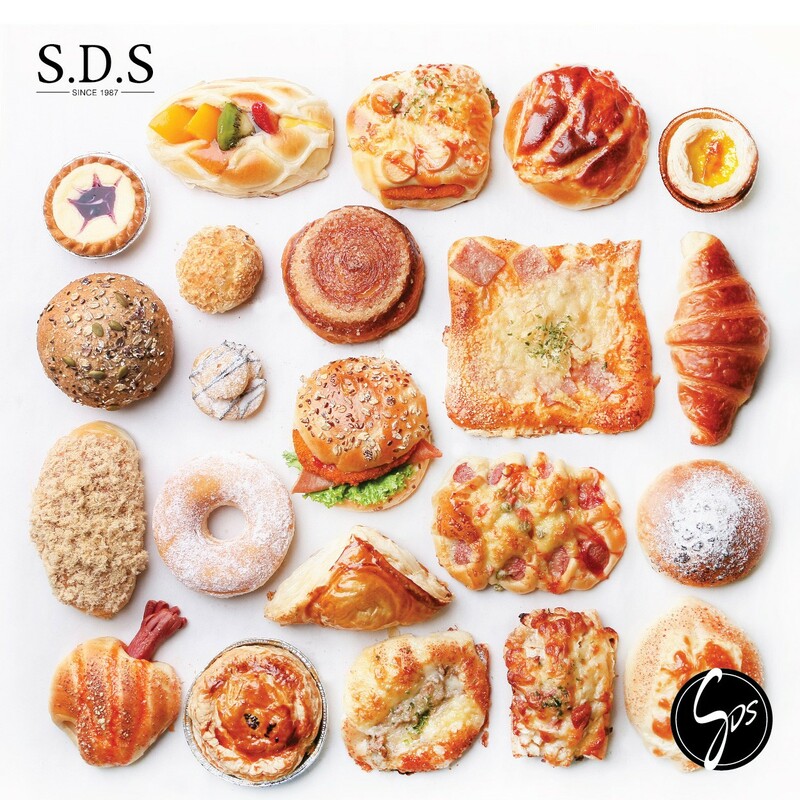 “This is the 4th SDS Bakery Cafe located in AEON Mall,” commented by Ms. Alice Loh, Marketing Manager of SDS. SDS newest outlet is set to opened at 10a.m. along with the opening of AEON Mall Bandar Dato’ Onn. 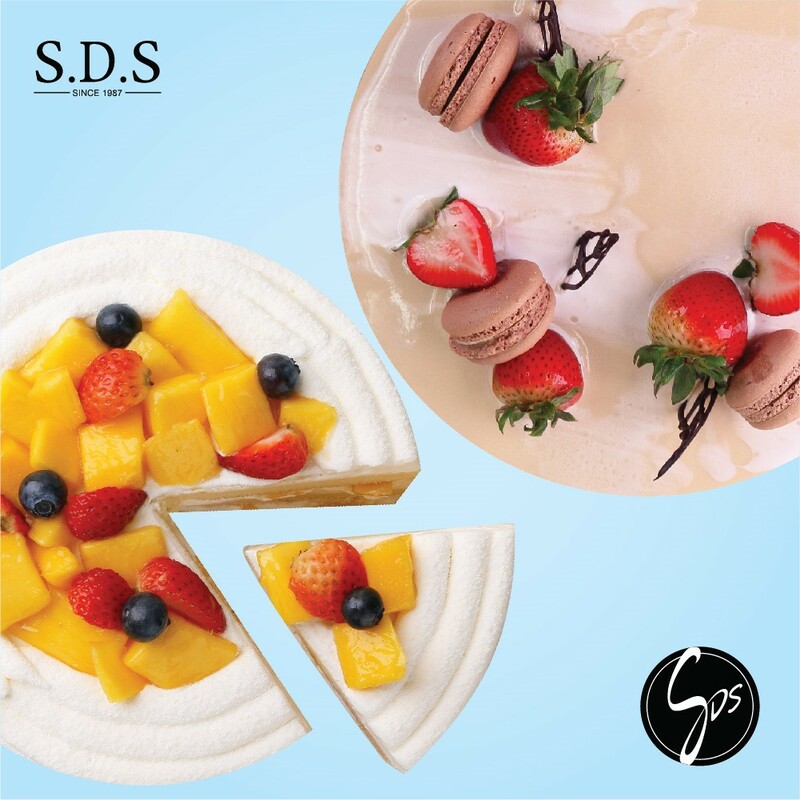 Opening special promotion in SDS newest outlet will be carried out for two days, on 7th September and 8th September. Shoppers of AEON Mall Bandar Dato’ Onn are able to enjoy up to 30% discount on birthday cake and 20% discount on bakery products. Apart from that, all buns will be sold at RM1.50 during the two days’ promotion. 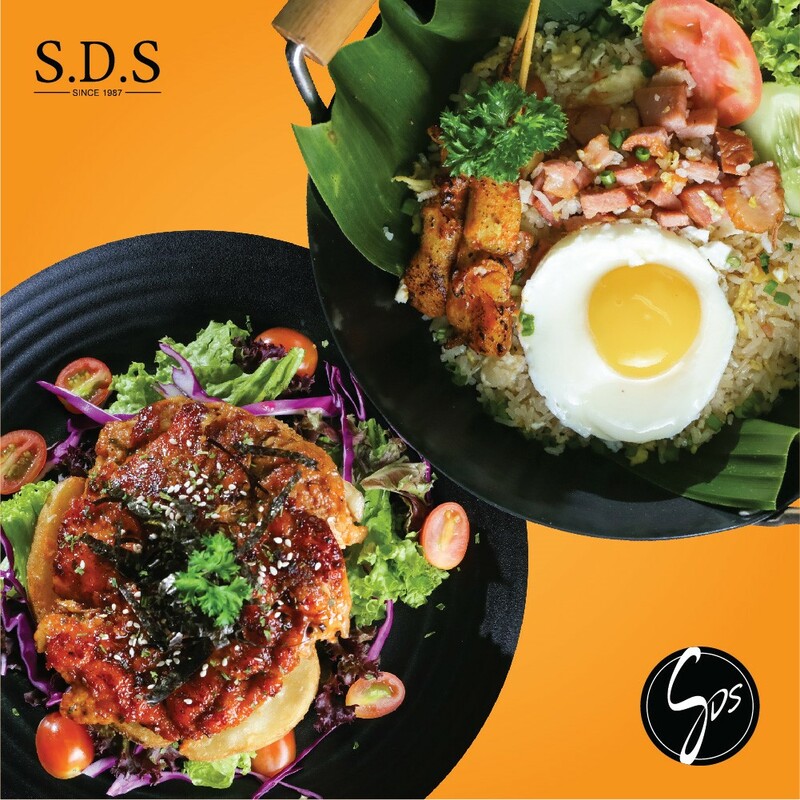 Customers who dine in SDS newest outlet are also able to buy 1 free 1 on selected cafe food. 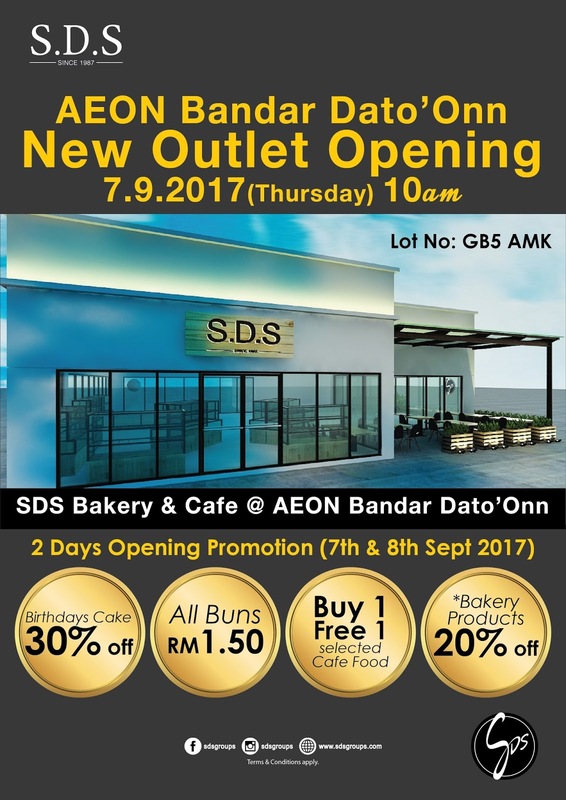 SDS newest outlet at AEON Mall Bandar Dato’ Onn is an anticipated outlet which provides alfresco dining for customers. 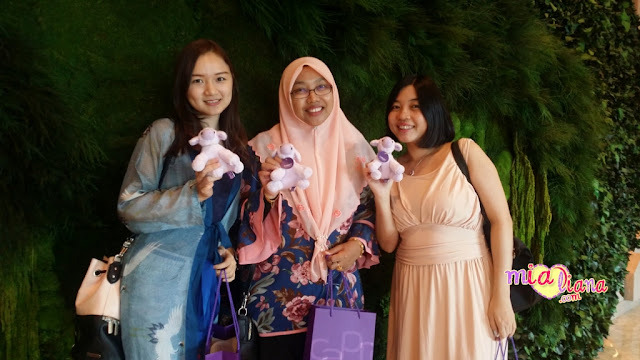 Customers dine in SDS outlet at AEON Mall Bandar Dato’ Onn are believed to be able to enjoy fresh dining experience surrounded by natural green environment. For further information on opening promotion, kindly log on to SDS official website at www.sdsgroups.com. SDS outlets in Johor are located at AEON Tebrau City (Fanpekka Cafe), Johor Jaya, JB City Square, AEON Kulaijaya, Taman Perling, Taman Universiti, Kota Tinggi, AEON Bandar Dato’ Onn (newest outlet), KSL City Mall, AEON Bukit Indah, Larkin Sentral, Plaza Pelangi, S’Mart, Giant Plentong, Masai, Pasir Gudang, Ulu Tiram, Kota Raya, Kangkar Pulai, Setia Indah, Kota Masai, and SDS Bakery at La Boheme AEON Tebrau City, AEON Kulaijaya, AEON Permas Jaya, AEON Bukit Indah, and AEON Taman Universiti.